As most of you will already be aware, the boards are closing with effect from 31 December. 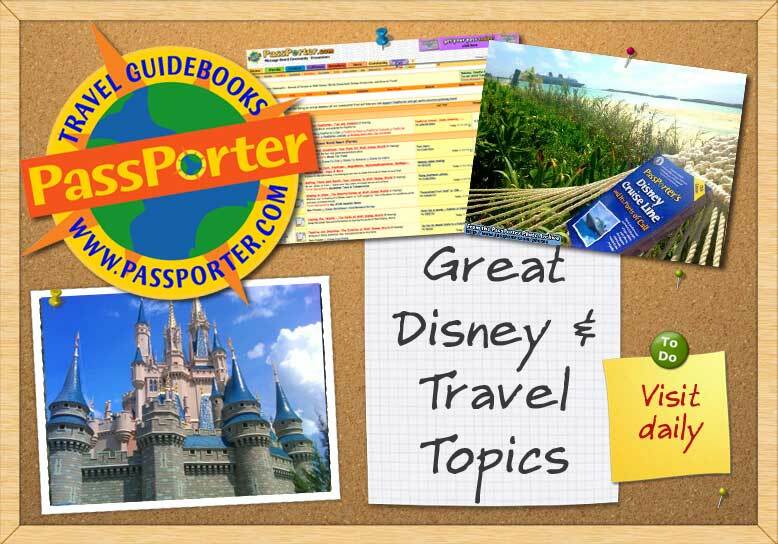 Therefore, if you need anything from these boards, particularly trip reports, be they your own or someone else's (for example you know you read something and it contained some useful information you wanted for a future trip), then please be sure to copy the details before the end of the year. Do not leave it too late!